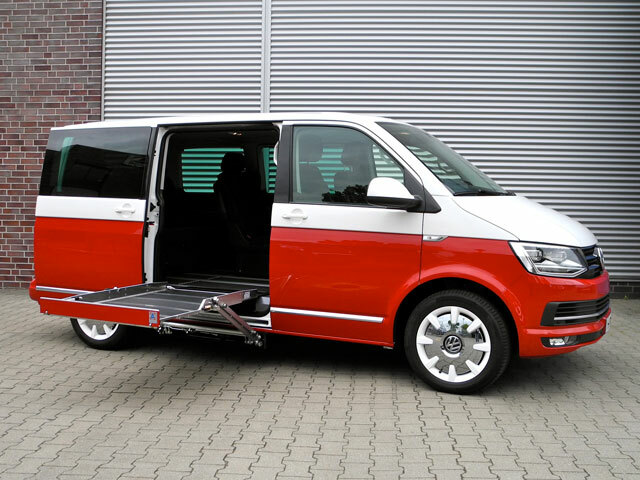 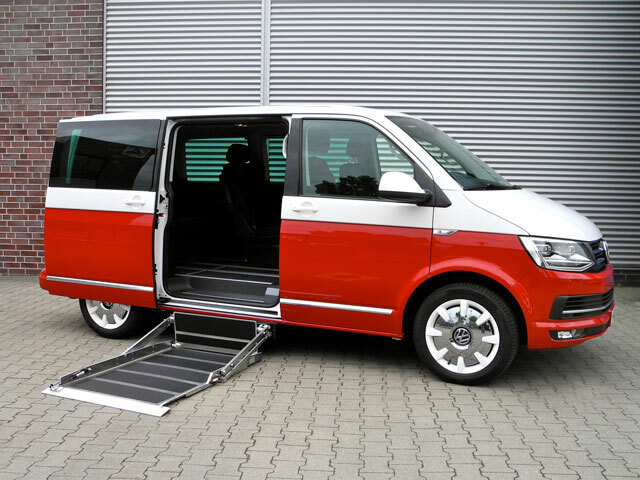 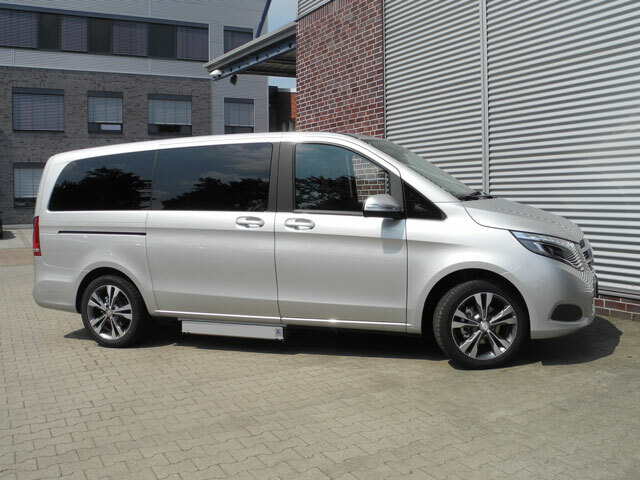 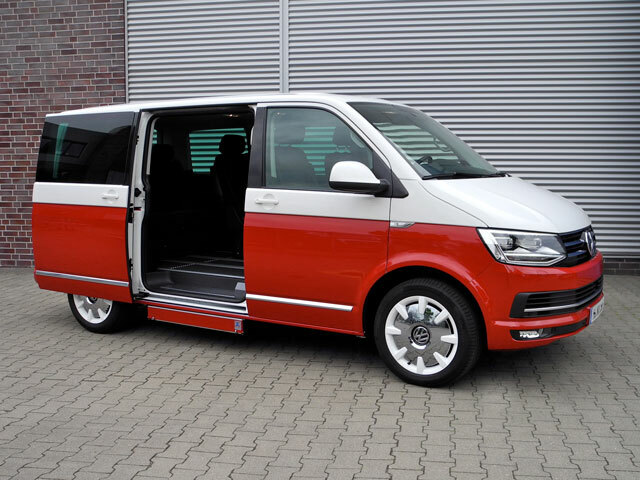 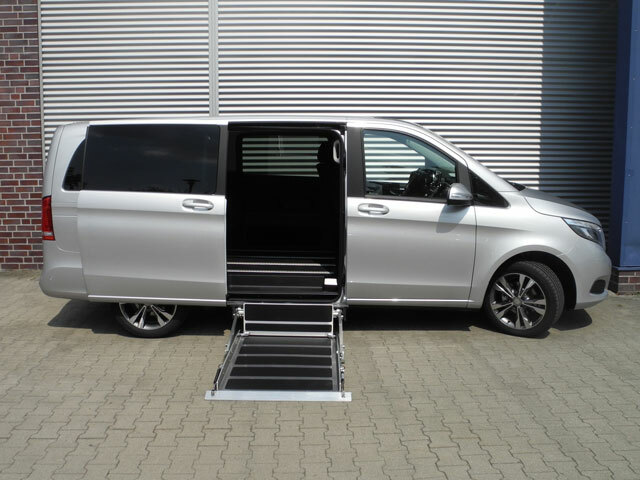 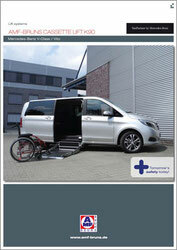 The super-flat wheelchair lift for your private vehicle. 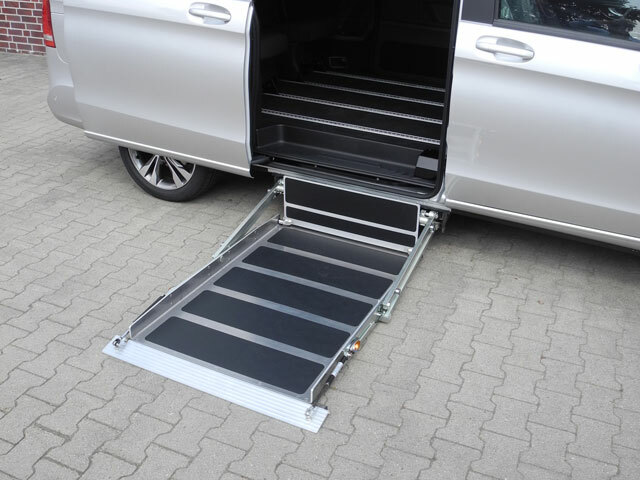 The K90 back-in-box lift has been the most successful standard cassette lift for many years. 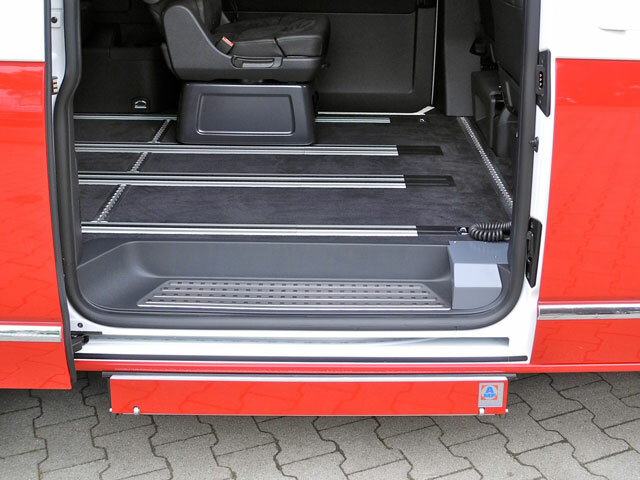 The cassette of the fully automatic K90 is mounted laterally below the vehicle and does not interfere with access or use of the passenger compartment. 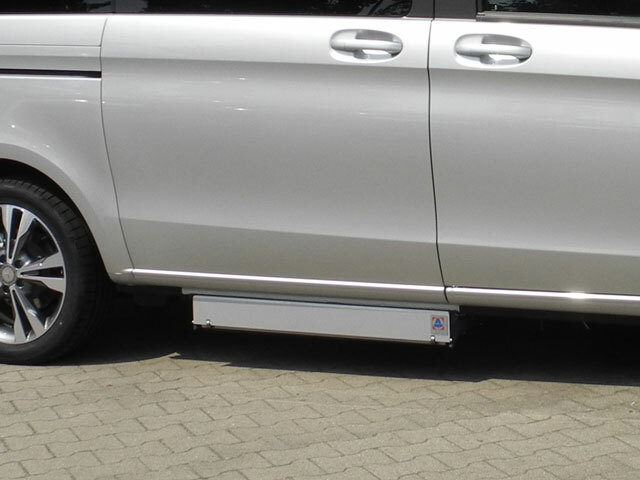 The very slim design with a height of 90 mm offers the best ground clearance possible. 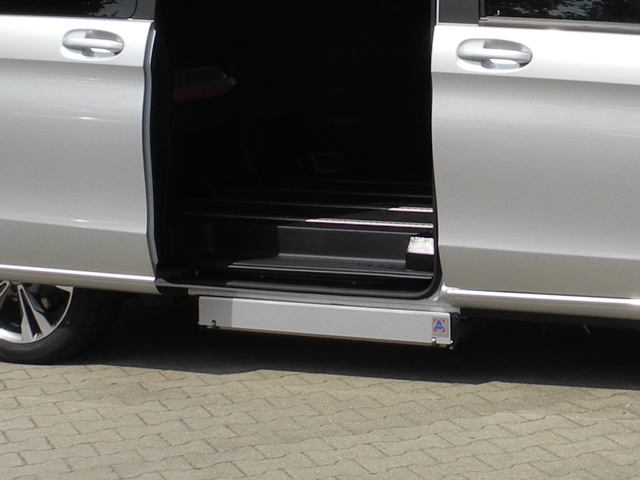 The closed stainless steel cassette ensures that the cassette lift is completely protected - even in extreme weather conditions. 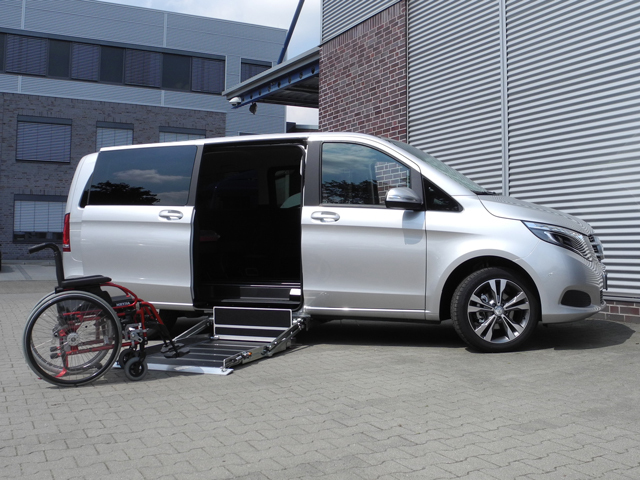 With a load capacity of 300 kg and a large lifting platform, the cassette lift is also suitable for wide electric wheelchairs. 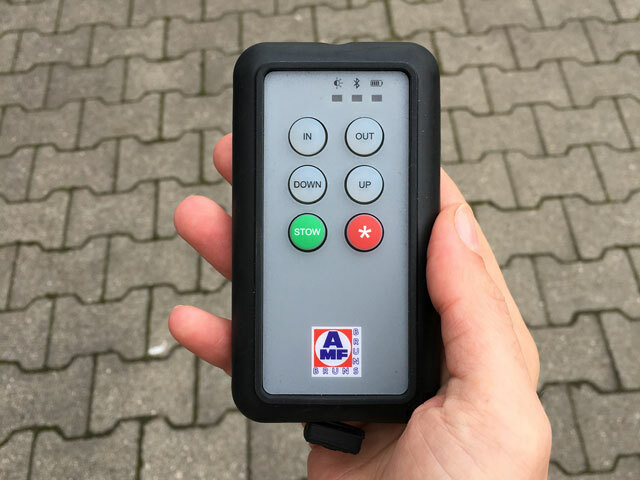 A built-in buzzer warns if the lift has not been fully retracted into the cassette.